Timeline made by the Open University’s Social History of Learning Disability Group. Please click on the image below to see the timeline. 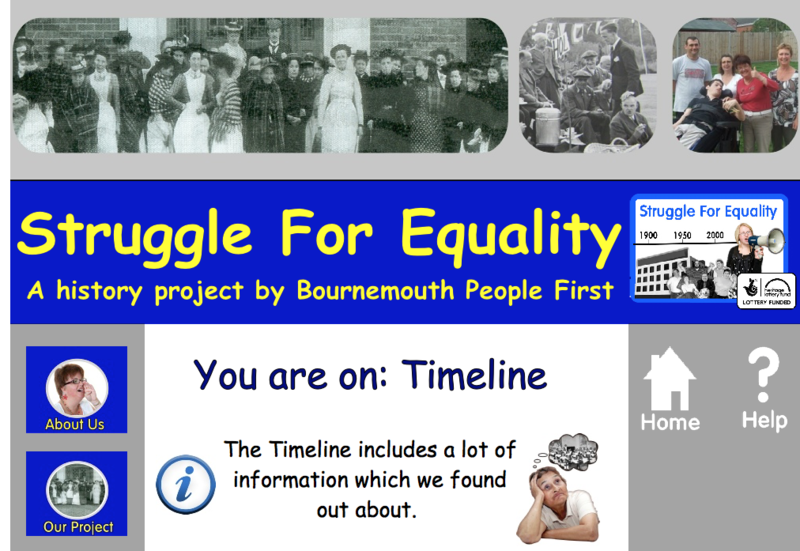 The Struggle for Equality timeline was made by Bournemouth People First in 2012 and funded by the Heritage Lottery Fund. Please click on the image below to see the timeline. It also has a link to a more interactive timeline. 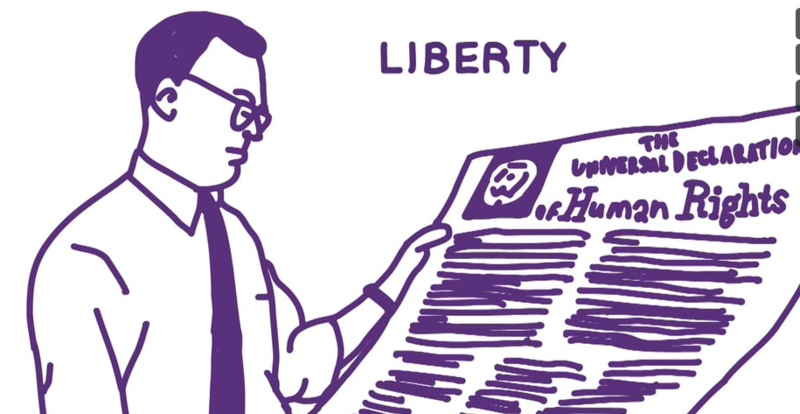 Present in My Past is a ten minute video about the history of learning disability. It was made by Purple Patch Arts, with money from the Heritage Lottery Fund. People with learning disabilities researched and helped to make the video. Please click the image below to see the video.